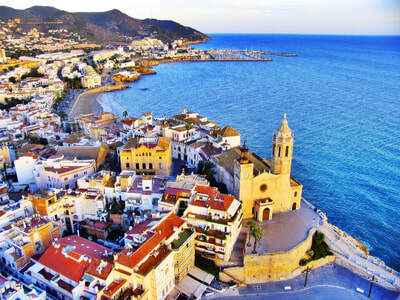 ​Speaking about a place where there is plenty of good art museums, good gastronomy, heaps of leisure , open minded people, shopping culture, and an enchanting marina with a Mediterranean feeling, no doubt we are speaking about Sitges. A seaside-town just 18 nautical miles from Barcelona city, and enjoyable distance to have a sailing tour across coastal waters of Barcelona and contemplating the Natural Park of Garraf. Anchor in awesome coves, wild swimming and spend the night in the beautiful marina of Sitges-Aiguadolc enjoy all the vibrant restaurants, lounge bars, chill outs and the genuine club PACHA. 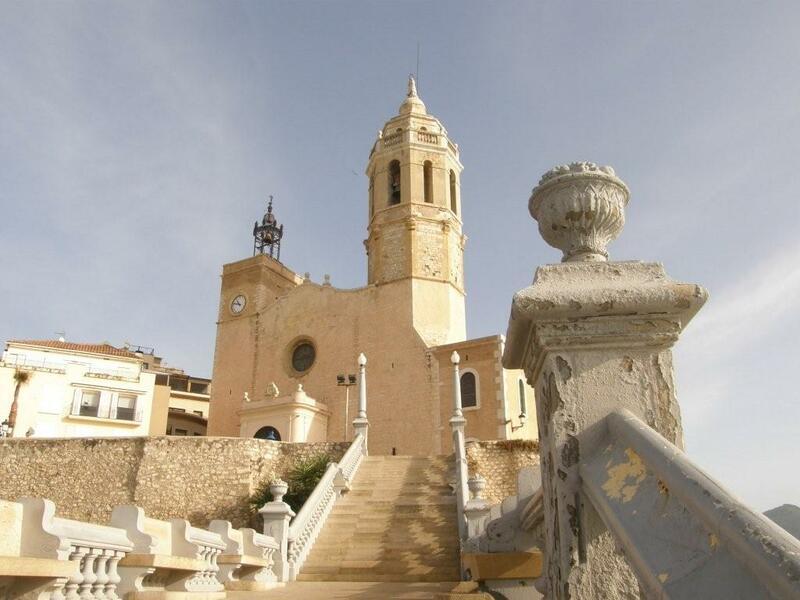 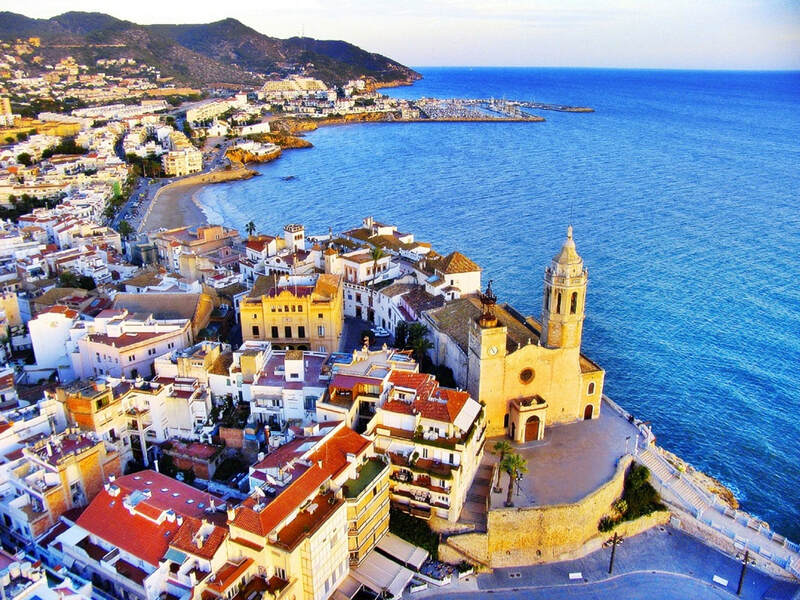 Definitely the best way to get out the real flavor of this charming fishing village Sitges; one of the most attractive towns of the Mediterranean sea. 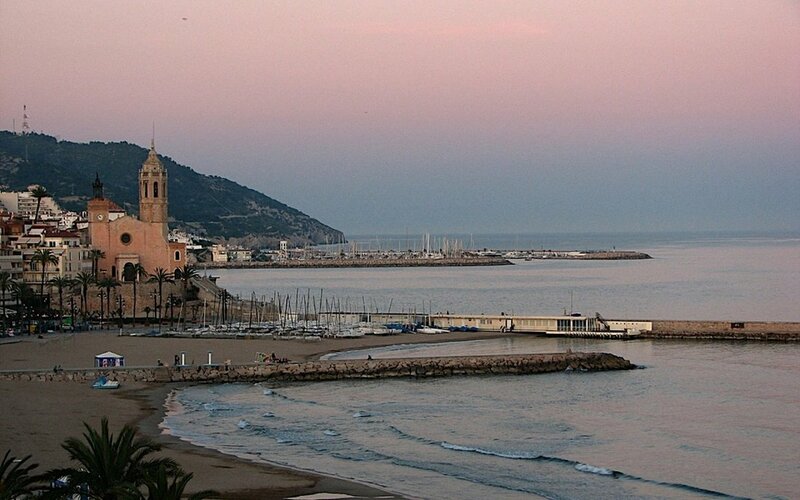 We treat the information confidentially.